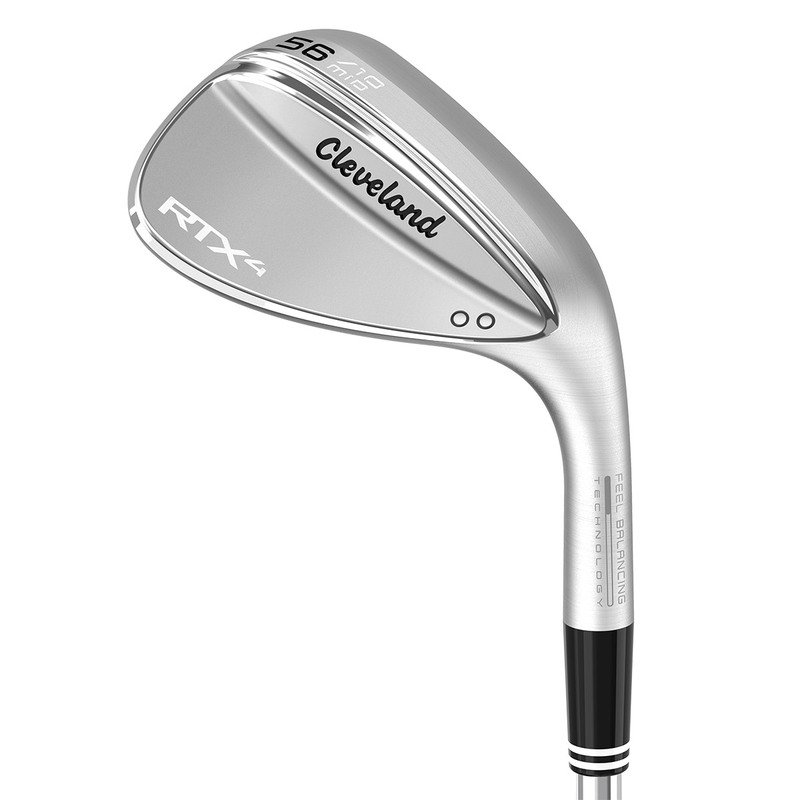 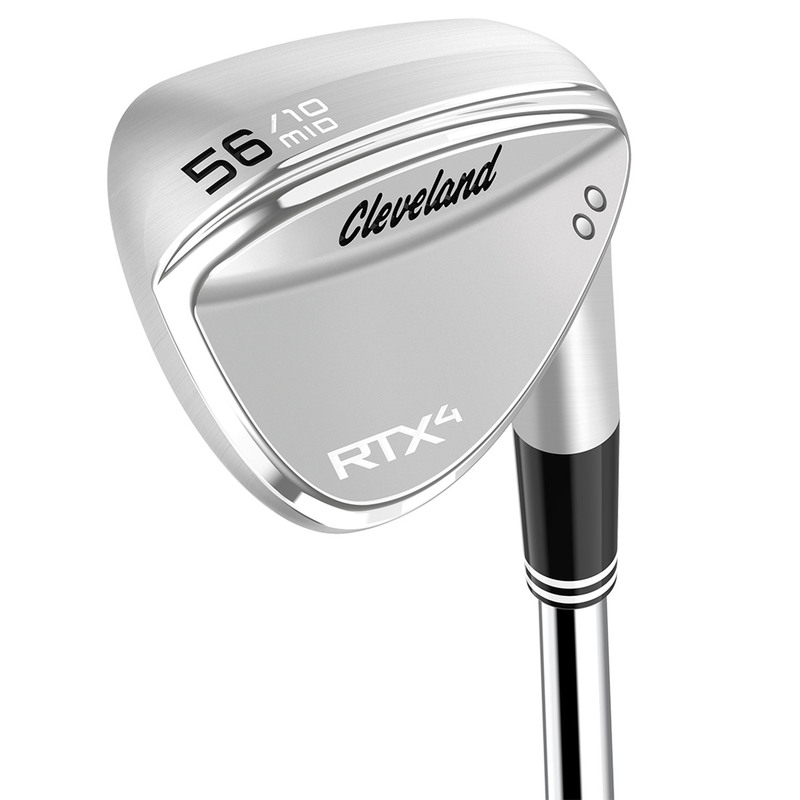 This is the most Tour authentic wedge that Cleveland Golf have ever designed, with sharper grooves and stronger milling, and different sole grinds to ensure you can play your shot in all conditions. 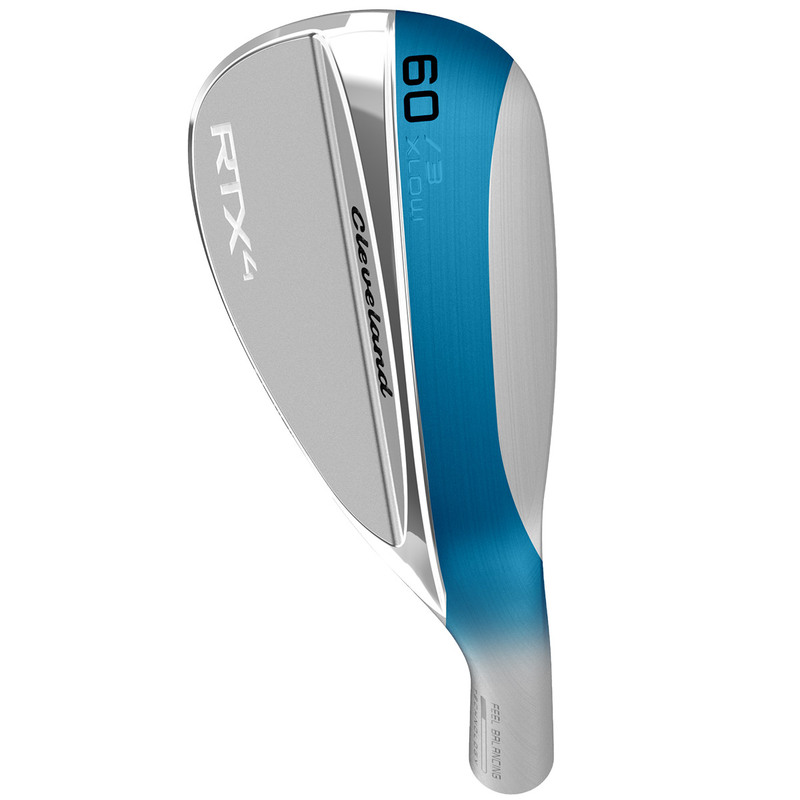 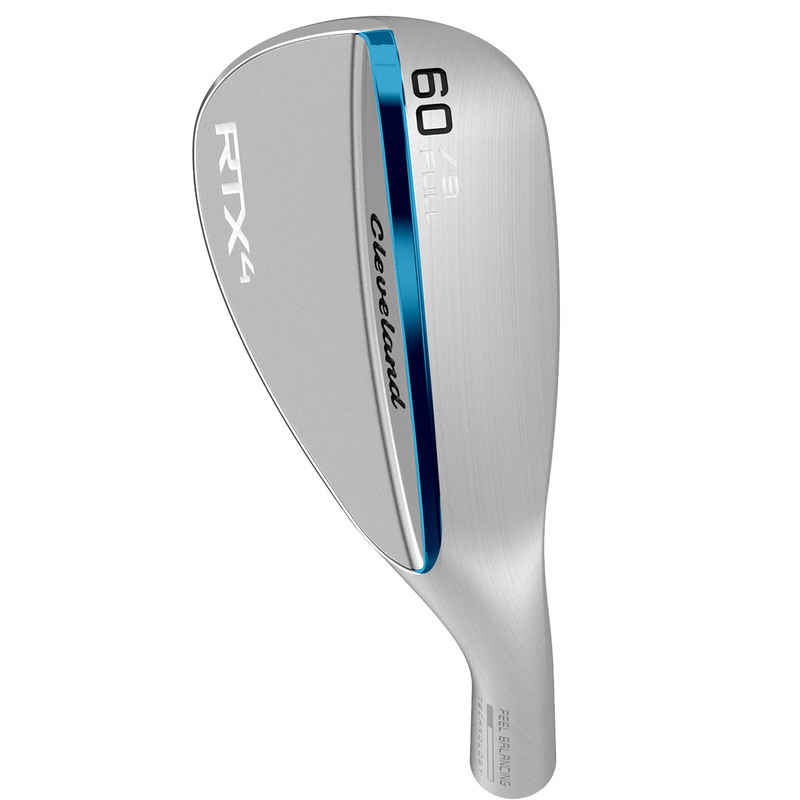 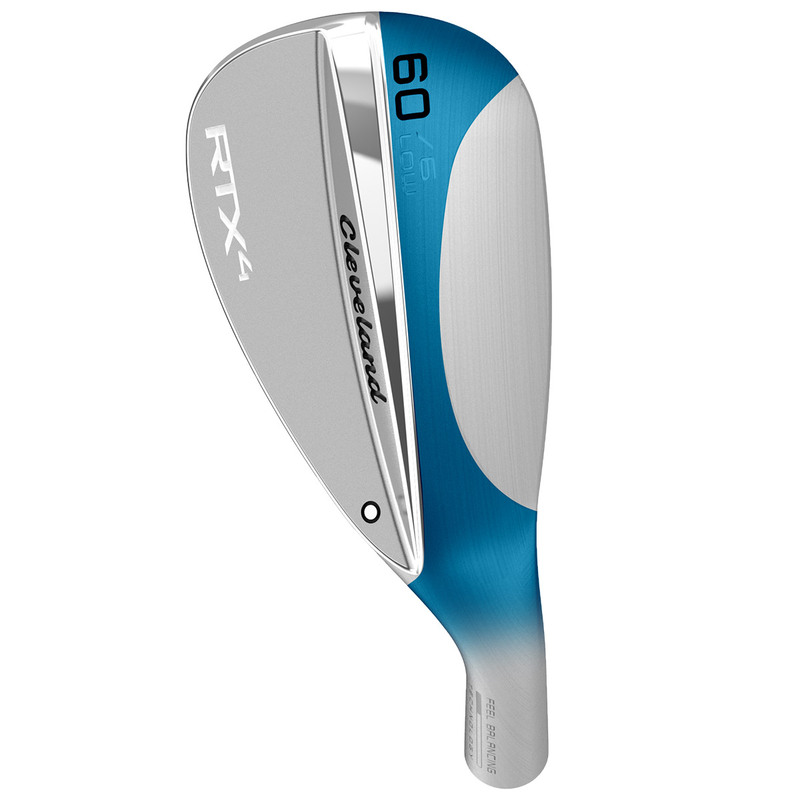 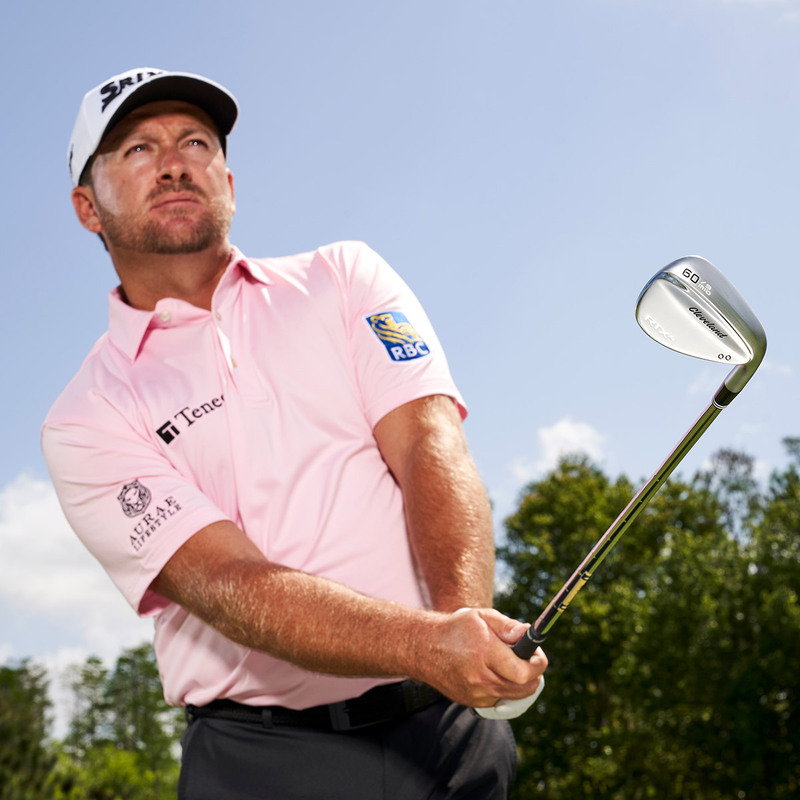 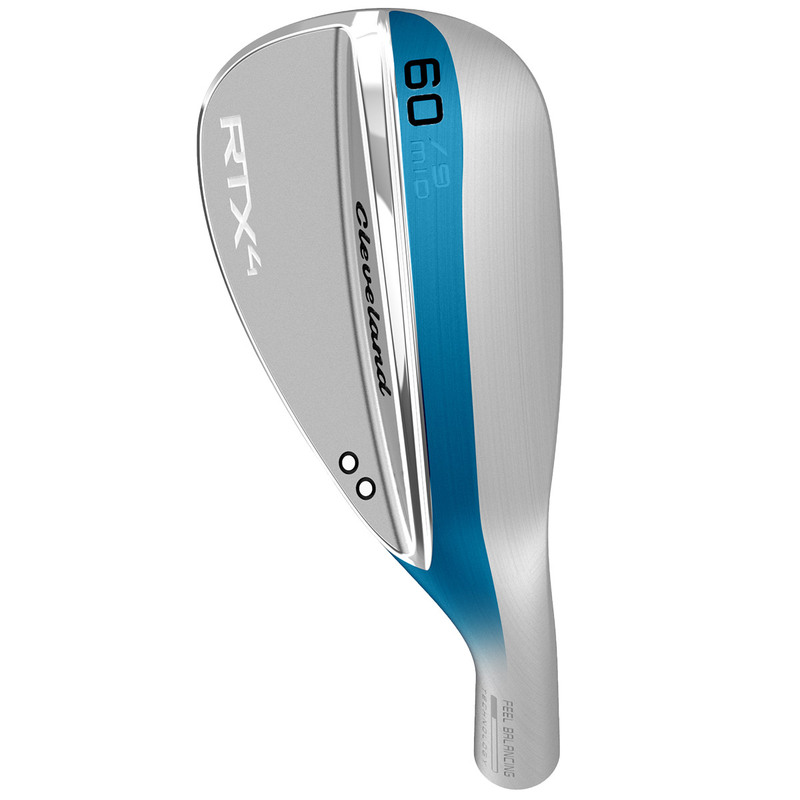 Maximise your spin and control with an all new 4th generation Rotex Face, with more a more aggressive milling process which roughens the club face. 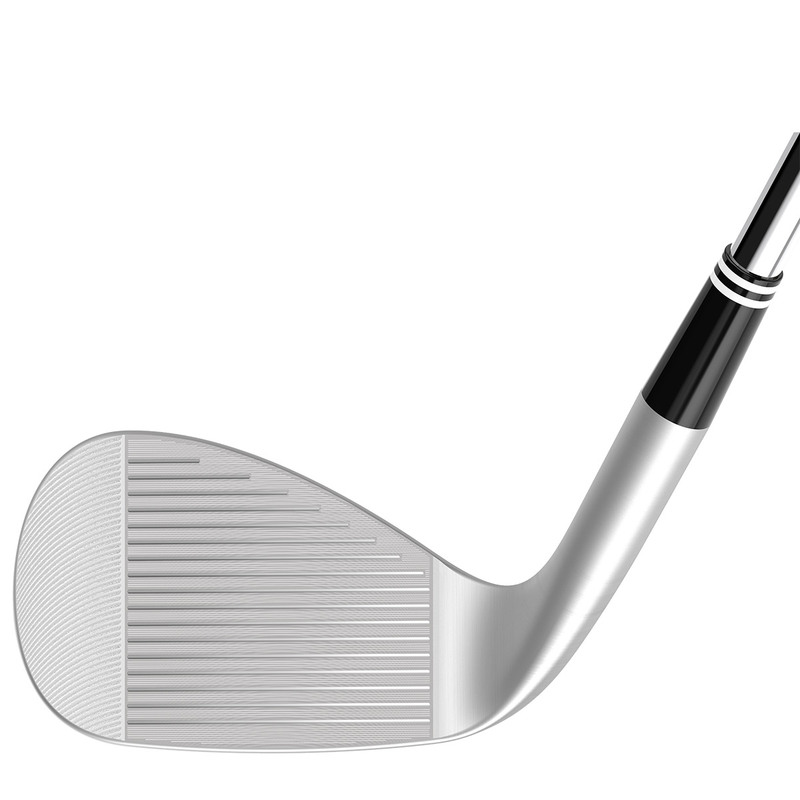 With sharper grooves, which increase friction for greater short game performance. 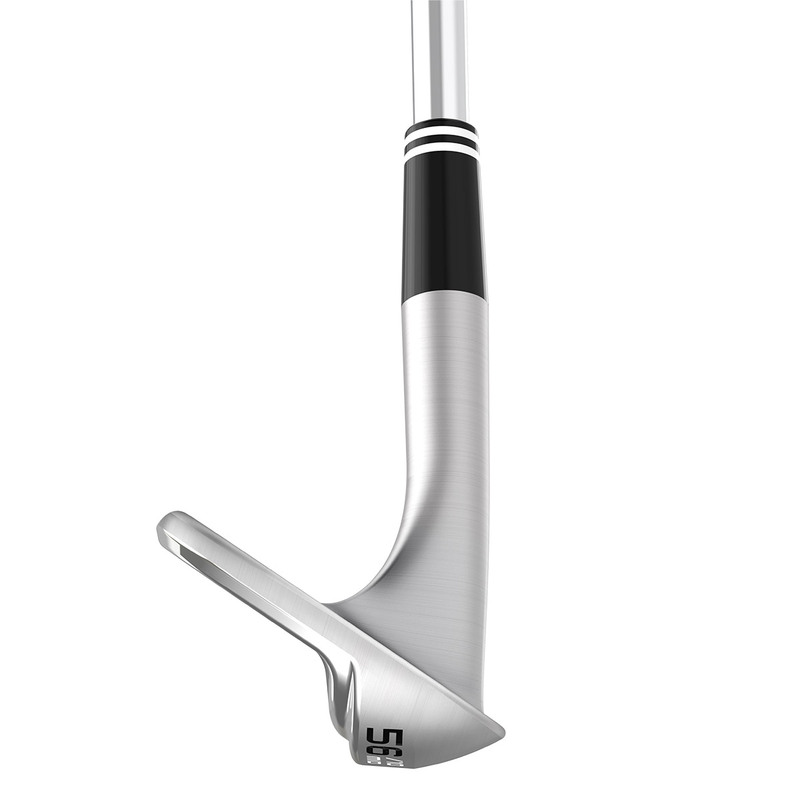 Feel balance technology shifts the CG closer to the centre of the wedge face, to decrease vibration and maximize head stability at impact, providing an even better feel for improved feedback response. 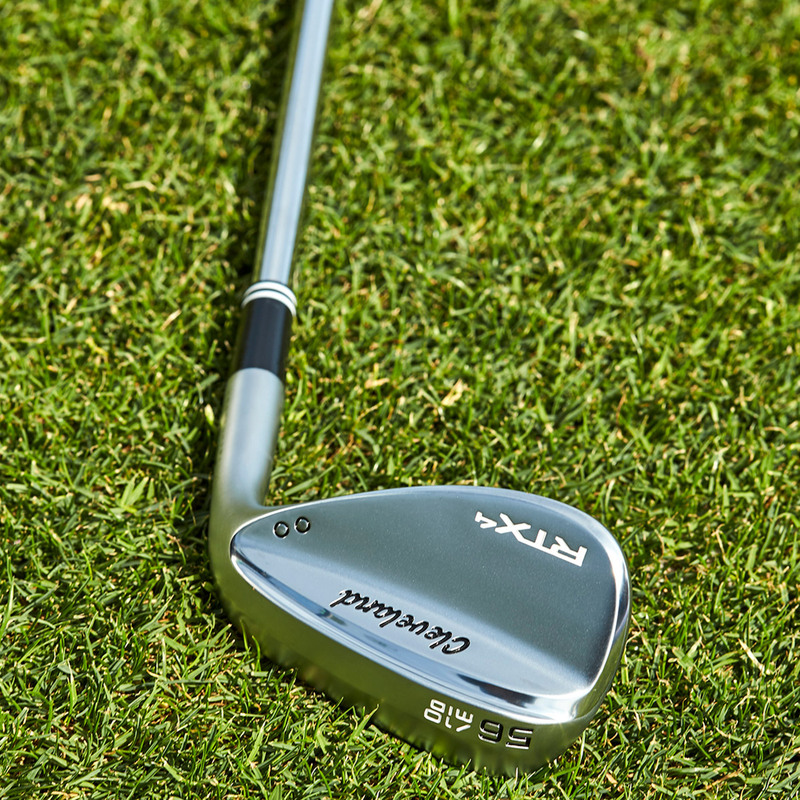 The wedge has been developed and tested by the Tour with player-oriented shaping, with a compact head shape and less offset, to inspire confidence at address and to provide even more workability. 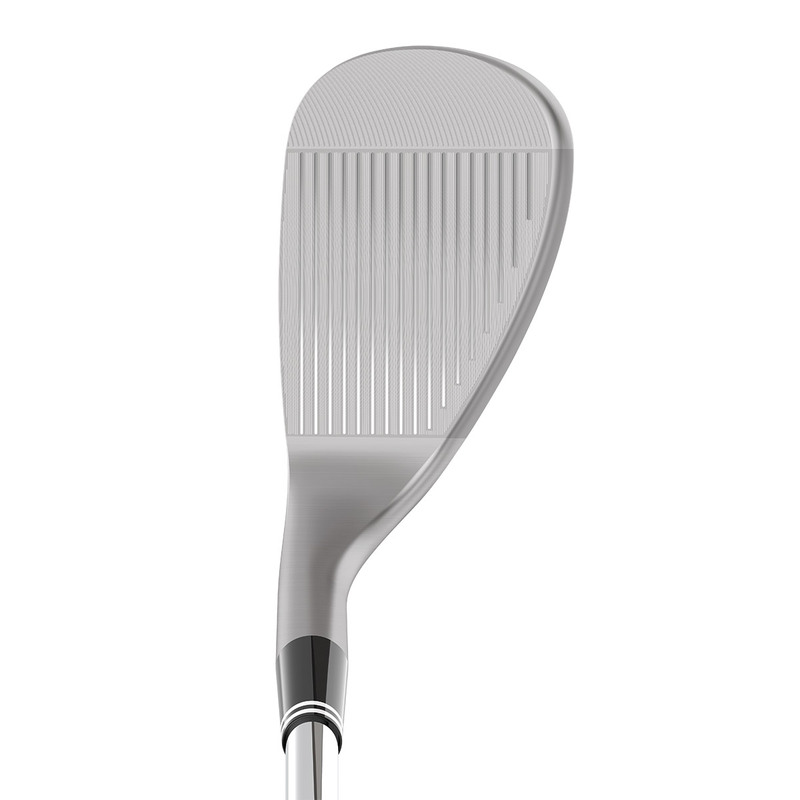 This wedge comes with 4 unique sole grinds, to ensure you play any shot, in any condition, New LOW and XLOW grinds for elite players, and FULL and MID.